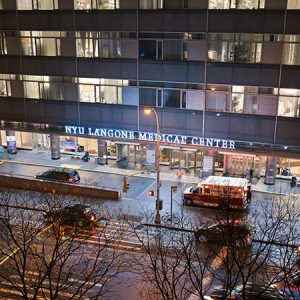 NYU Langone is proud to have been ranked one of the Best Hospitals in the nation on U.S. News & World Report’s Honor Roll (2017-2018). This award is a testament to all that our exceptional faculty and staff have achieved within our expanding organization – which includes multidisciplinary and specialized locations and programs in Manhattan and throughout the surrounding communities. We have a heritage of greatness that we are reinventing every day. 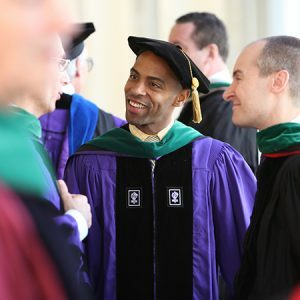 We take deep pride in all that our exceptional faculty and staff have achieved for the benefit of our patients, our students, our community, and the world beyond. Read more. 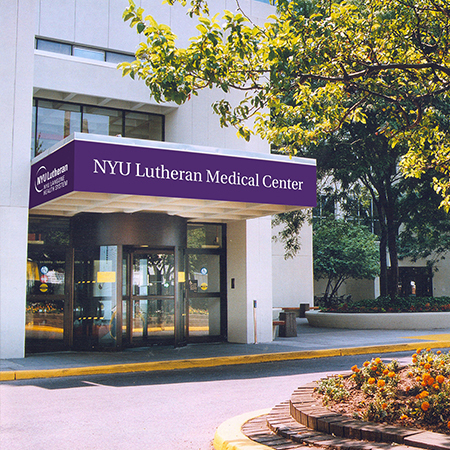 Located along Manhattan’s East River, NYU School of Medicine is situated along an 11-block “biomedical corridor” dedicated to the advancement of scientific discovery. Read more. 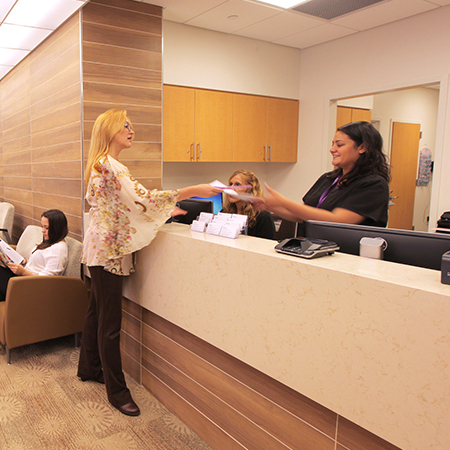 At NYU Langone, we’re dedicated not only to providing patients with the finest care available, but doing so in a manner that provides the highest level of convenience and access. Read more. The NYU Langone Orthopedic Hospital has a distinguished tradition of medical innovation going back to 1905. For over a century, our physicians have pioneered a range of treatments that have improved the lives of people with musculoskeletal and neurological disorders. Read more. 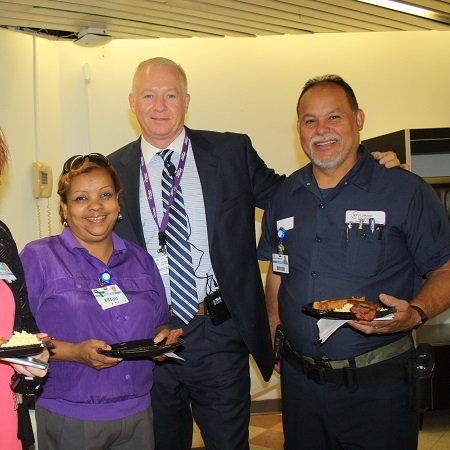 When NYU Langone Hospital-Brooklyn was founded in 1883, it was for the sole purpose of providing care to our neighbors. Today, as part of NYU Langone, we remain steadfast to this basic principle throughout our integrated healthcare network. Read more. The Family Health Centers is a Level 3 Medical Home, where unlike other health care facilities, each patient is provided with a cohesive team of doctors that proactively work together with the best interest of each patient in mind. A medical home also enables patients to form a relationship with their physicians and specialists, fostering better communication and follow-up care. Read more.